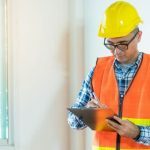 If you’re planning to have a pre-purchase inspection in Sydney, there may be some things in the inspection report that may confuse you or you may want to know more of. Especially if it’s your first time getting a building inspection, you may not be too familiar with the terms indicated in the report. One of the most common queries we have from our clients is about spalling concrete. You may have the same question. So what is spalling concrete? How is it caused and is it a cause for alarm if a home or apartment is identified to have this? Here at Inspect It let us help you understand more about it so you’ll know how to deal with it whether you’re selling your property or you’re a prospective buyer. – There are slight rust stains found on the surface. – This is one of the first few signs that you may notice. – The surface of the concrete is rough and flaky. It may also be pitted. – There are loose chunks of concrete. – The concrete has cracks and some portions may break off from the surface. – Visible sightings of concrete reinforcement that is corroding and rusted. the steel reinforcement is not done right and this in the future can result to spalling concrete. Spalling concrete also happens due to a natural deterioration process known as carbonation. When the alkalis found in the concrete reacts with carbon dioxide that diffuses into it the steel bars become corroded. This corrosion causes the bars to expand and then causes the concrete to crack or bulge weakening the structure. Corrosion can develop at random throughout the building. As soon as you find out through the building inspection that you have spalling concrete, you should be alarmed. Concrete cancer is something that needs to be repaired immediately. This is something you cannot ignore. If it’s not treated, steel bars will corrode further and this will cause damage in other areas. Often damage is in areas that are not visible during a visual inspection. Plus if you allow the concrete spalling to continue it will cause serious damage to your building. There are two areas where spalling concrete may occur. 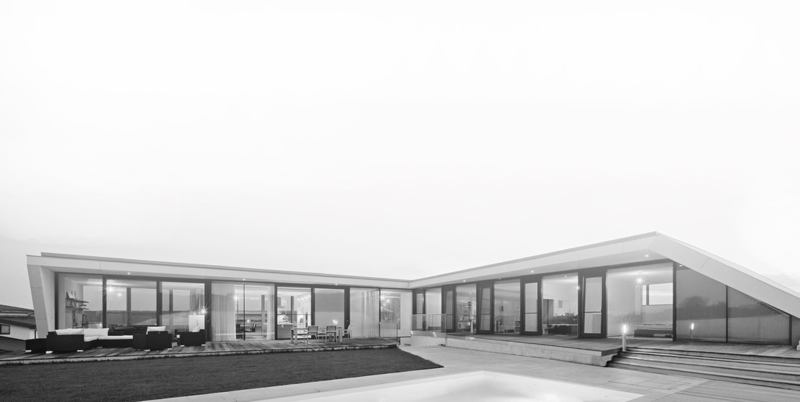 One is cosmetic areas like paving, driveways and the other is structural such as concrete floors, beams and flat roofs to apartment buildings. When spalling happens to decorative concrete this can be a problem as it can ruin the image of the building. As some decorative concrete comes in tinted or patterned surfaces, it will be difficult to restore the same appearance. 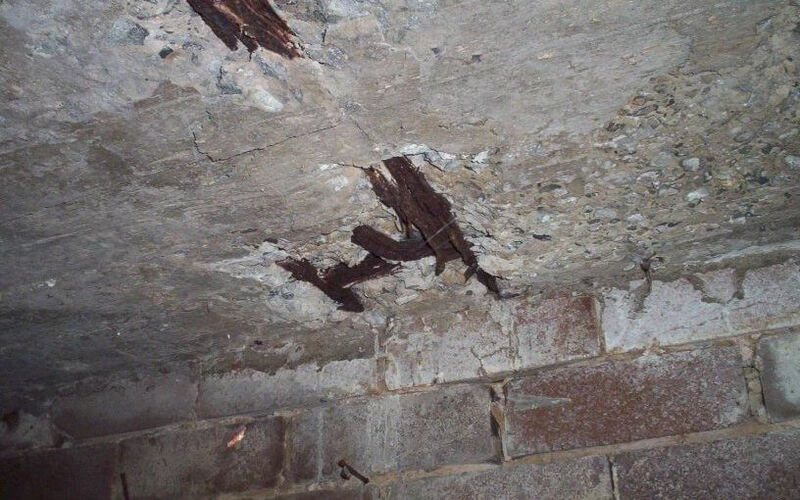 When spalling happens to structural concrete this can be a major problem as it will likely affect the reinforcing bars found in the concrete throughout the building. Generally it’s a good idea to fix the concrete immediately after you notice the signs. At Inspect It we provide property inspections Sydney-wide. Aside from this clients can also email or call us to get further information about a specific defect. When it comes to spalling concrete, you should be alarmed. If you are the one selling the property, have it repaired immediately. 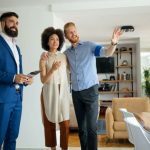 If you’re the buyer interested in the building, make sure the seller takes care of this before you decide to purchase the property. If concrete spalling has been detected Inspect It recommends that an expert in its repair be consulted. This article is provided for general knowledge only and not intended as technical advice.